Flowers (Christmas Edition) is a popular Bonus Slots Online game featuring 5 reels and 30 paylines. It is developed by NetEnt. It is themed on the Christmas holiday season and features vividly coloured flowers and bright graphics. The snowy touch all around the graphics helps create the Christmas effect. 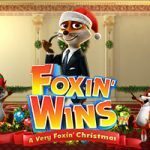 The effects of the Christmas theme on the Bonus Slots Online game can be seen on all the symbols including the standard Q, K, J and A. All the flower symbols have also been christened with its central theme. This includes the water lily, bluebell, sunflower, and red rose. Wild Symbol: The Snowflake is the wild symbol of the slot. It can help you win the highest prize of up to 5,000 coins and can also turn into other symbols when you get it as stacked wilds. It can create winning combinations when it appears as stacked symbols. Main Symbol: The game’s main symbol can offer payouts for wins from 3 to 10 symbols. 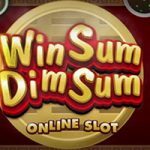 You can win anything from 10 to 2,000 coins at different bet levels. You can also get the flower symbols as doubles to help you win more. You can place your bets on 30 different and fixed paylines. 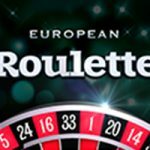 The game has a betting range of £0.01 to £75. The bet levels can be adjusted which has its own betting range of 1 to 5. The game features a Max Bet option that lets you bet the highest level. The autoplay option allows you to spin the reels for a fixed number of times by fixing your wager. You can, in fact, spin it for a maximum of 1,000 times. The Free Spins bonus feature is the primary bonus round in this Bonus Slots Online game. The double symbols can help increase your chances of activating free spins and boost the multipliers. The round can be activated with at least 4 wilds on the reels. 4 of the symbols can give you 10 free spins and a 2x multiplier. 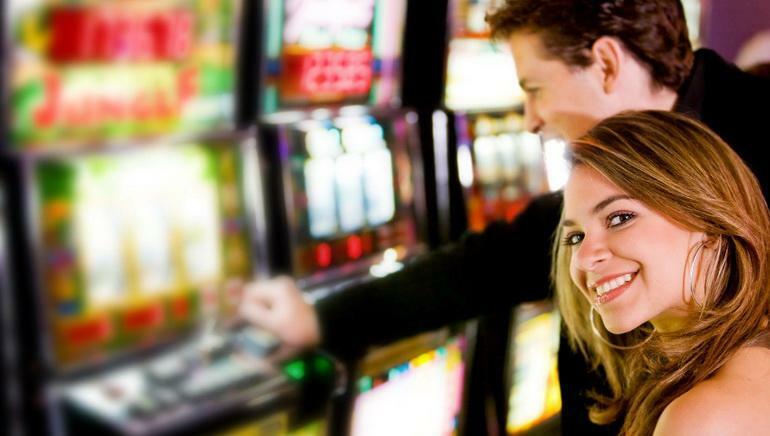 Similarly, you can get 5 to 8 symbols on the reels and they can activate 15 to 30 free spins and up to 10x multiplier. Flowers (Christmas Edition) provides a combination of Christmas theme and its flowery graphics. 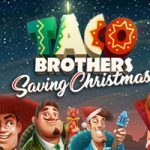 The Free Spins round offers lots of winning opportunities and the vast betting range makes it a versatile game for different kinds of players.